Update 03/03/18 @ 07:45: With more snow overnight, icy conditions and more snow expected in the East Kirkby area Steve M5ZZZ and myself Adrian M0NWK will not be travelling to East Kirkby today. 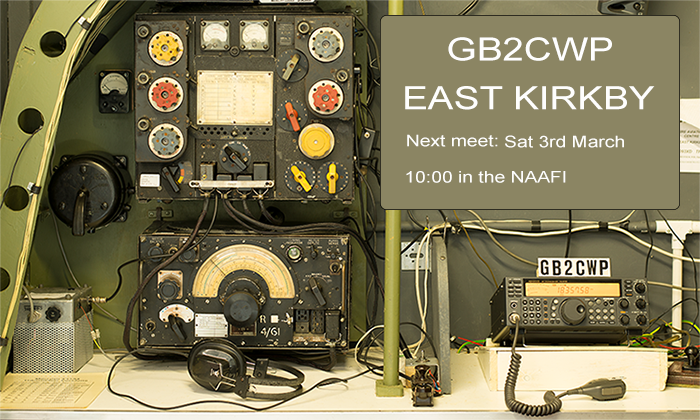 The next meeting at Lincolnshire Aviation Heritage Centre, East Kirkby to operate special event station GB2CWP is planned for Saturday 3rd March. Meet in the NAAFI at 10:00. Other dates can be found here. Important note: Members will need to present their East Kirkby LSWC photo ID card to gain access to the Aviation Centre. If you don’t have one you will be required to pay the entrance fee . If you are an LSWC member and would like a pass, please see here for details of how to apply for one. With temperatures in Lincoln expected to be minus three tonight, why not put the heating on join us on our Thursday net? 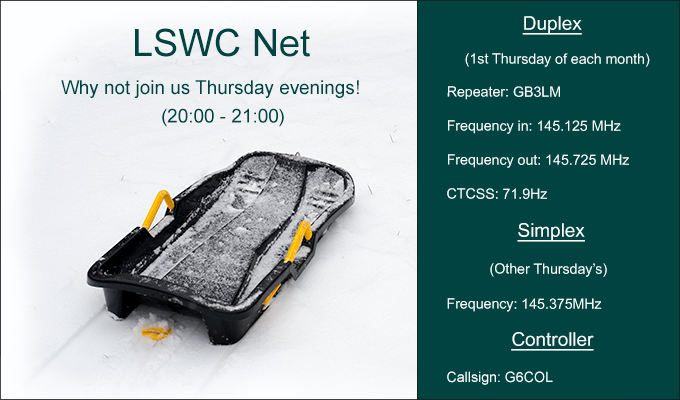 Open to both LSWC members and non-members we meet on air at 20:00 every Thursday. 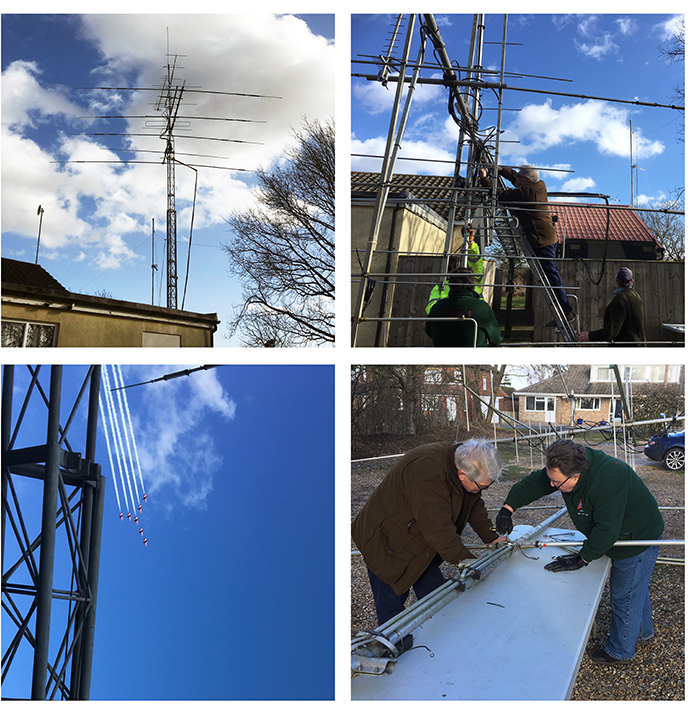 We use Lincoln repeater GB3LM the first Thursday of each month and have simplex nets on the other Thursdays. Need help using repeaters? Please ask a member of LSWC and they will be more than happy to help you! For more information about the Lincoln repeaters please click here. More information coming soon. Thank you very much to the 54% of members who completed the LSWC survey. The survey is now closed. Feedback will be given to members at the earliest suitable opportunity. 50% of members have completed the survey so far – thanks. Please remember the questionnaire closing date is midnight on 28th Feb. Thank you to the 40% of members who have completed the survey so far. Thank you to the 35% of members who have completed the survey so far. A fantastic start and some great content. In the committee meeting 29th January 2018 we decided to carry out a survey designed in such a way that it will enable us to understand what aspects of amateur radio are important to members, so a program can be designed to fulfill yours and other members interests. There is also an opportunity for you to tell us what you enjoy about the club and any suggestions of improvements that will benefit the club and it’s members. We will therefore be grateful if you can take a few minutes to complete it. A link to the survey has been emailed to you tonight (11th February 2018). If you don’t see the email in your inbox, please check your junk or spam folder. For those who attend the club there is the opportunity to complete this on the shack computer. The survey will close 28th February 2018 and a summary of results will be shared with all members at a suitable time after the closing date. 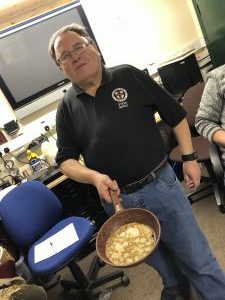 It’s Wednesday 14th February and whilst many people are wining and dining for valentines, Lincoln Shortwave Club have had a quiz followed by pancakes. Quiz master Steve, M5ZZZ organised the quiz and read out the 15 questions that were related to the club and local area. 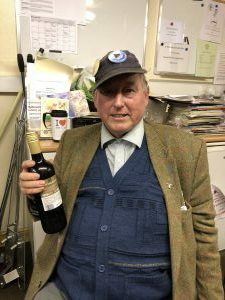 Coming in first with 100% of answers correct was Les G1LQB who was rewarded with a bottle of wine. Second place was father and son team Adrian M0NWK and Dylan with 11 points who were rewarded with cans of coke. Armed with his portable stove, Steve cooked up pancakes before dishing them out to the hungry club members. Please note that the LSWC website calendar contains a new category key for ‘East Kirkby‘. The calendar has also been updated with dates in which the club intends to operate special event station GB2CWP from East Kirkby on event and non-event days throughout 2018. More on East Kirkby soon. Lincoln Shortwave Club is delighted to announce to members that with agreement from the committee it has just purchased an SDRplay RSP2 SDR receiver for the club shack. 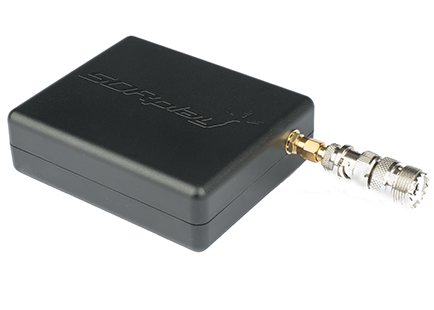 The RSP2 receiver covers 1KHz to 2GHz (VLF > Microwaves> and besides having three software selectable antenna inputs it also has an amazing 10MHz bandwidth. Using a large number of readily available software applications with the RSP2 makes this an extremely capable general coverage receiver. The receiver will be installed in the shack in the next couple of weeks and we will organise some training sessions for club members who are not familiar with the hardware & software but wish to experience it. You may also be interested to know that SDRplay featured in episode 20 of TX Factor. Click here to watch on YouTube.